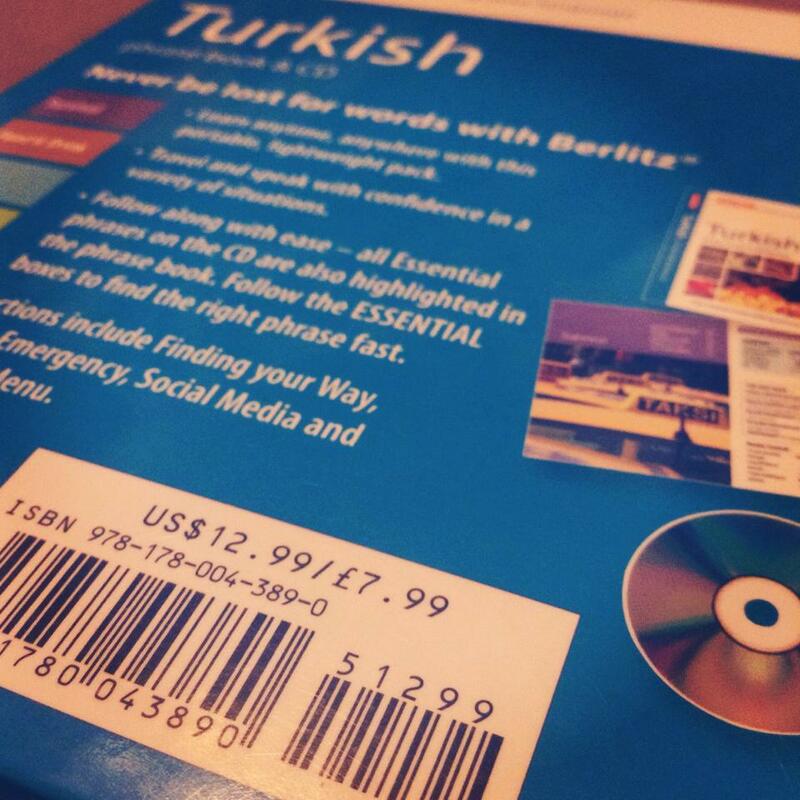 As a little token of my appreciation, I have decided to do a little giveaway to celebrate hitting 70,000 views..
Don’t get too excited, it’s nothing amazing like a free flight to Turkey…. I wish!! 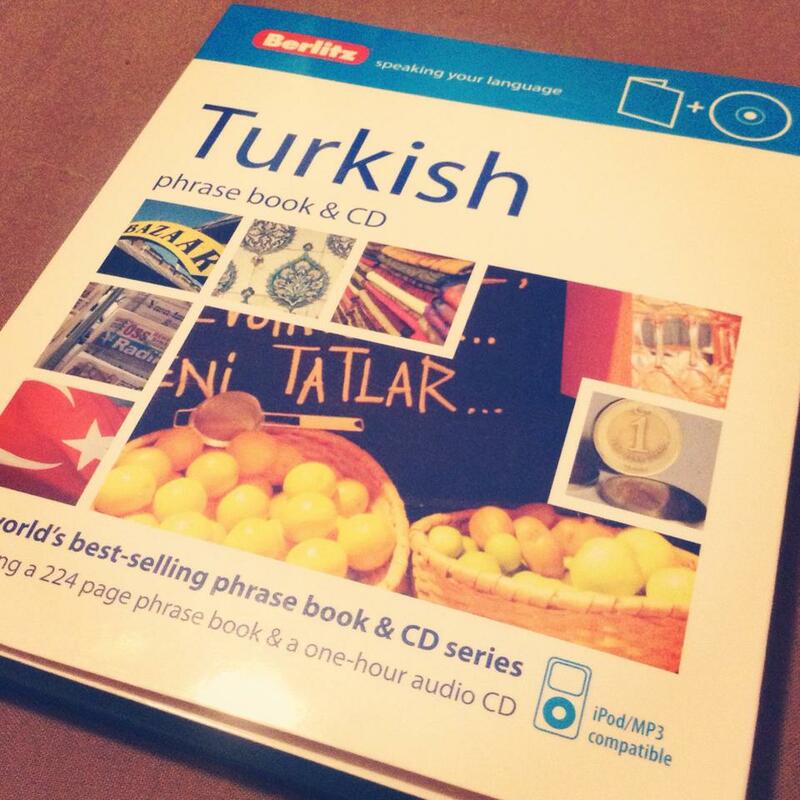 While out shopping today I bought this little Turkish phrase book & audio CD. It’s worth £7.99, and one of you can win it totally for free. 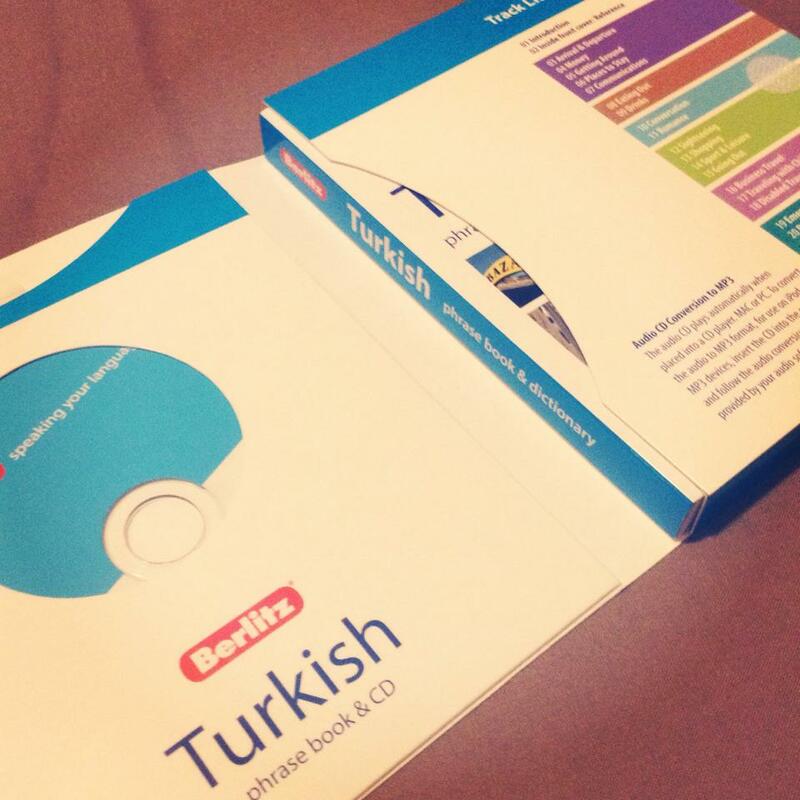 Great for learning phrases to impress friends, family or even just to make the locals smile when you surprise them with your Turkish while on your holidays. It is brand new, CD still sealed inside. I have only opened it to take photos, and am now actually wishing I got one for myself too! All you need to do to be entered is comment on this blog post, by just scrolling down and clicking ”leave a reply’. 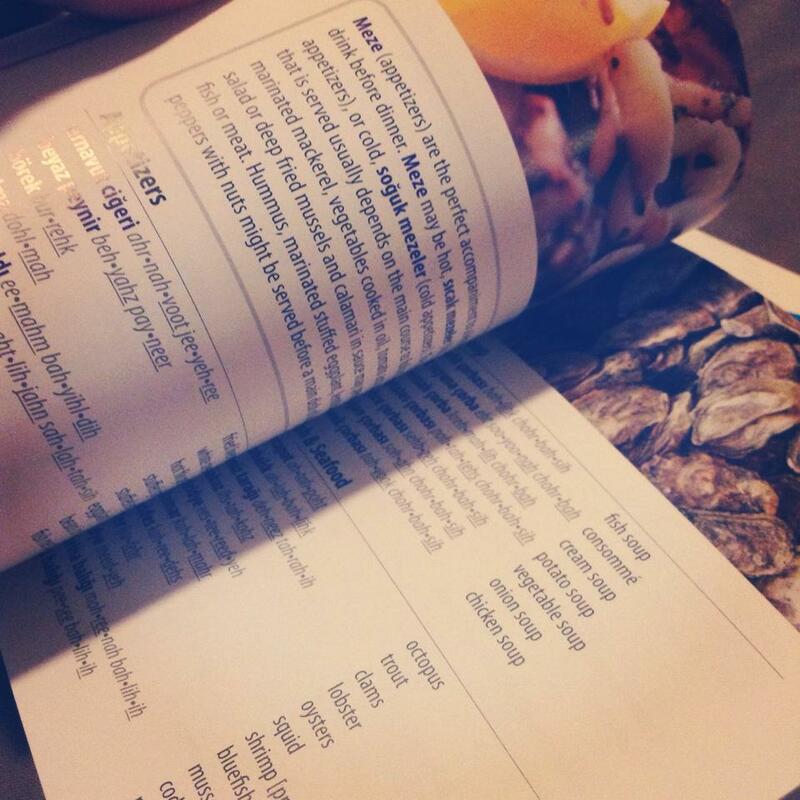 Only people who comment on THIS post directly, and not via Facebook or anywhere else, will be entered. The giveaway will end on Saturday 1st February and a winner chosen using a random number generator. It’s only open to people in the UK and Ireland unfortunately, as postage costs would be too high with no guarantee of it reaching safely elsewhere, sorry. A little disclaimer too, I paid for this with my own money, it was not given to me. I also earn no money at all from my blog, I do not get paid per view or receive any income from adverts, I blog entirely for fun, and just wanted to do a tiny giveaway to say a huge thanks for helping me reach 70,000 views, something I am very proud of. Good luck and thank you all once again. Good luck to all who are able to participate!